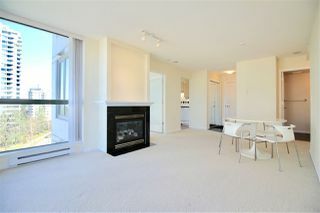 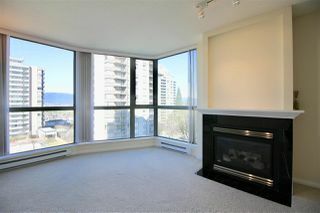 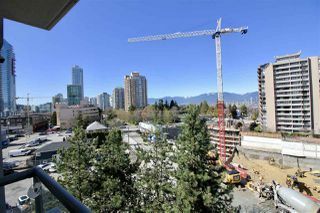 Located in the heart of Metrotown, indulge in open concept living and prime location 1-Bed 2-Bath 1-Den suite in Spectrum by BOSA. 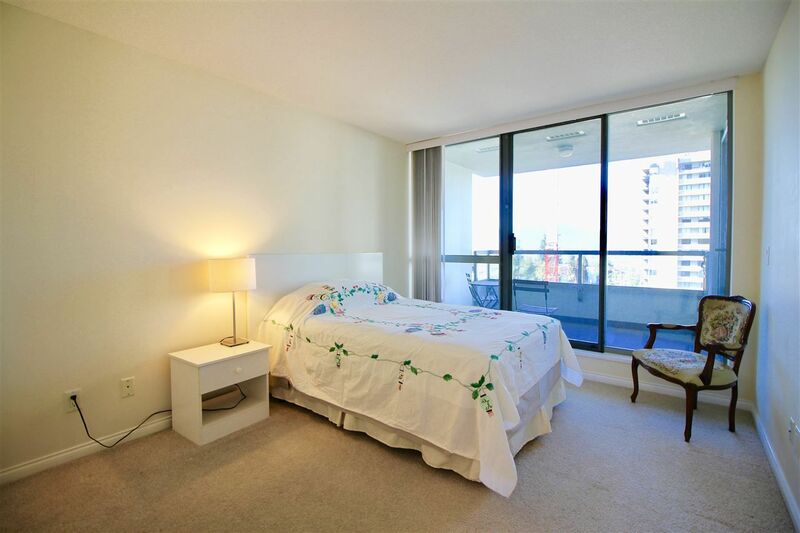 Den is big enough for a second bedroom. This home is adorned with wall-to-wall windows to take advantage of peekaboo views of mountains in the North. 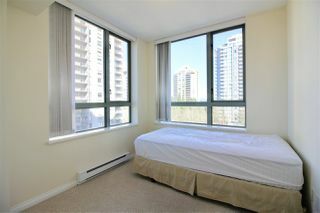 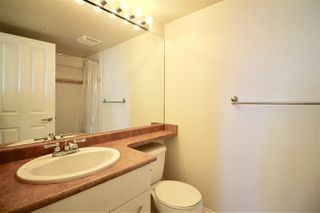 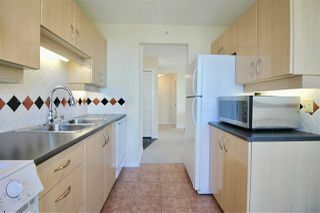 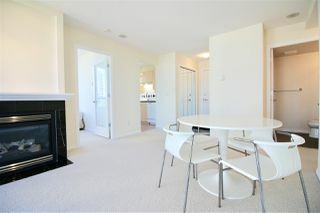 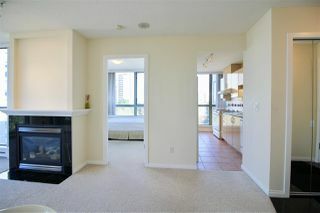 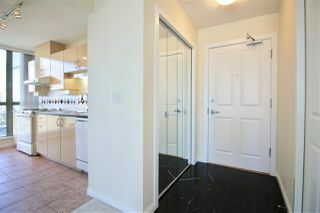 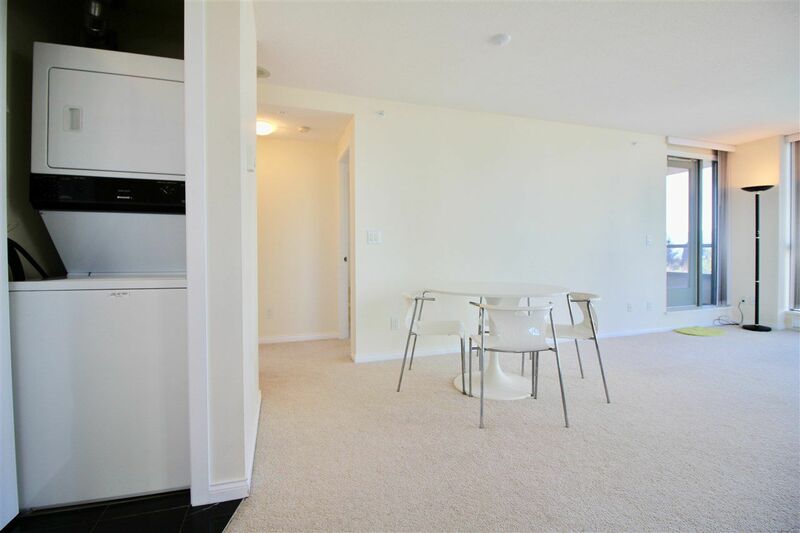 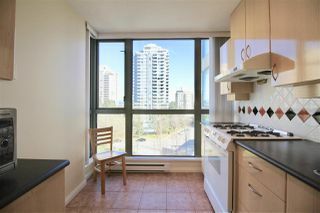 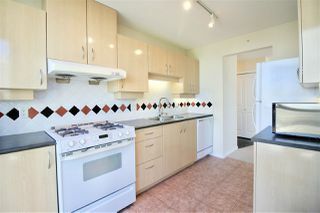 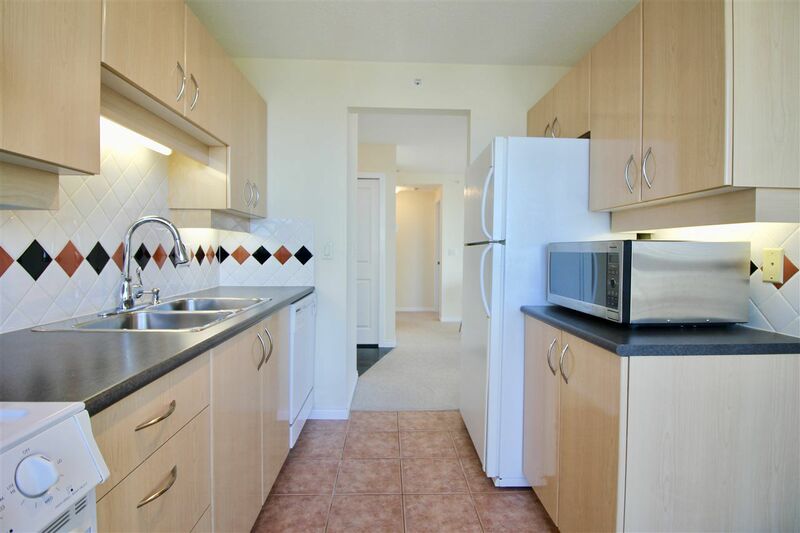 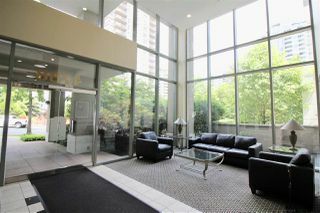 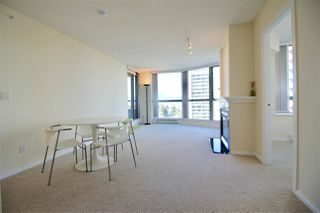 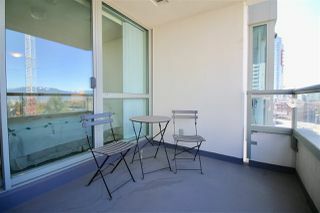 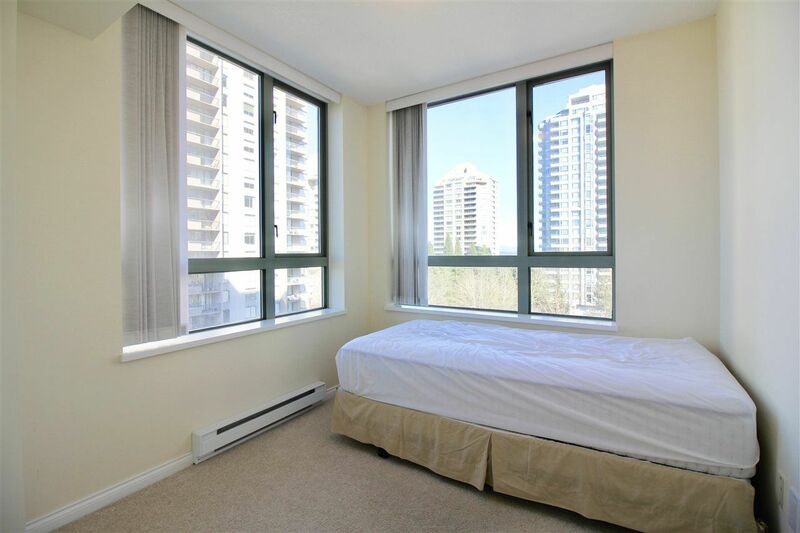 This unit is well maintained with a spacious kitchen and a breakfast corner. 1 parking and 1 storage. 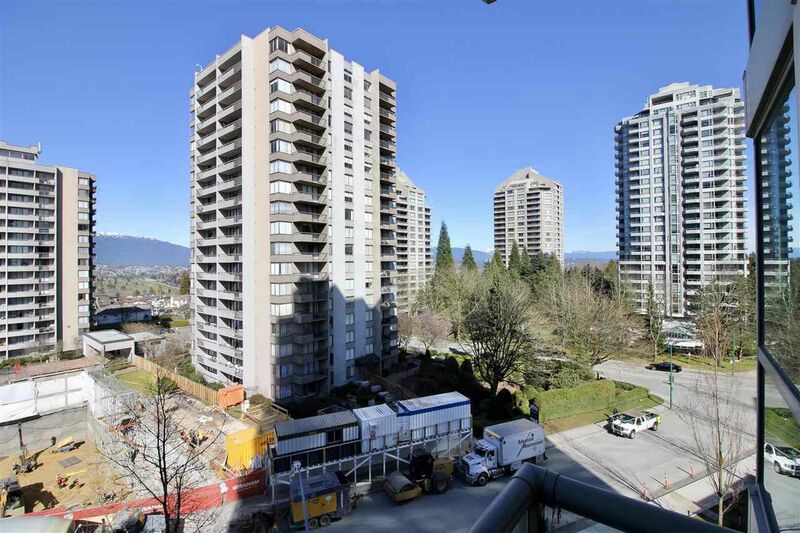 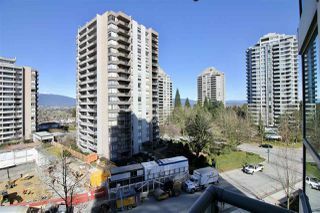 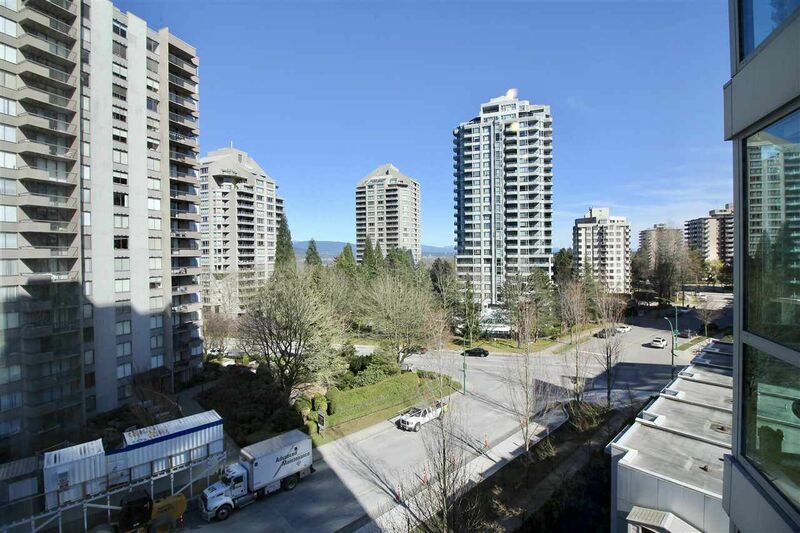 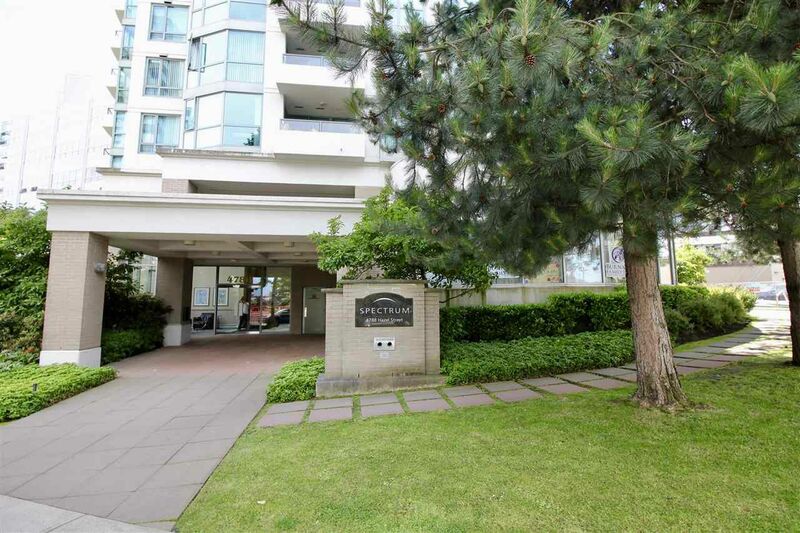 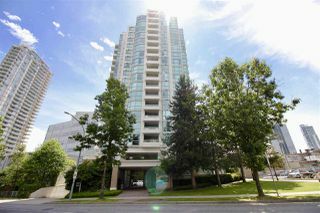 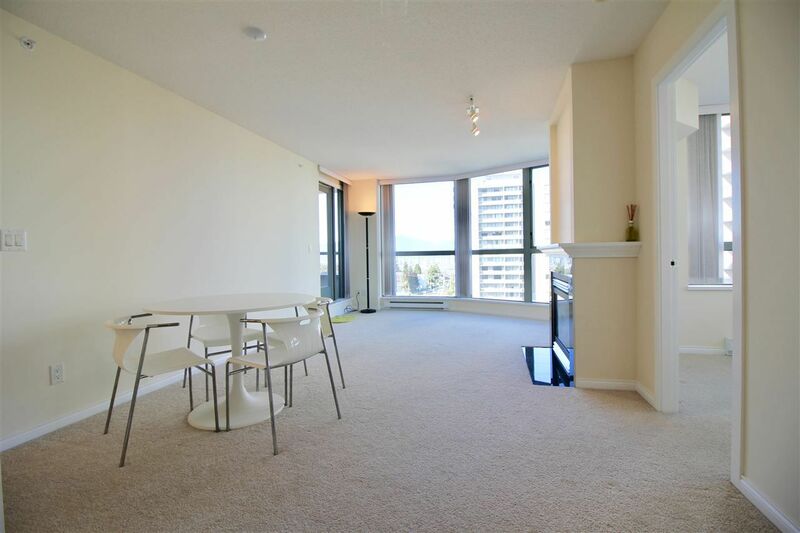 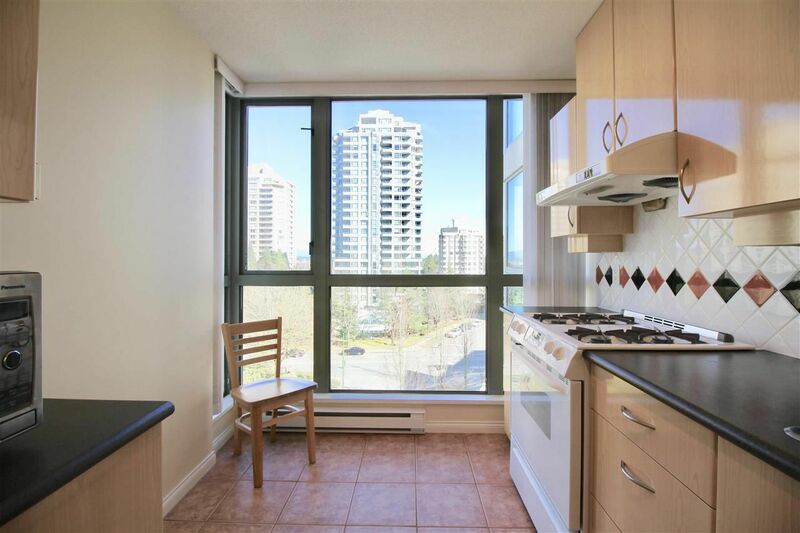 Location is steps from Metrotown, restaurants, near Crystal Mall, Superstore, Station Square Mall, SkyTrain, Library, Bonsor Recreation Centre and a short drive to Central Park. 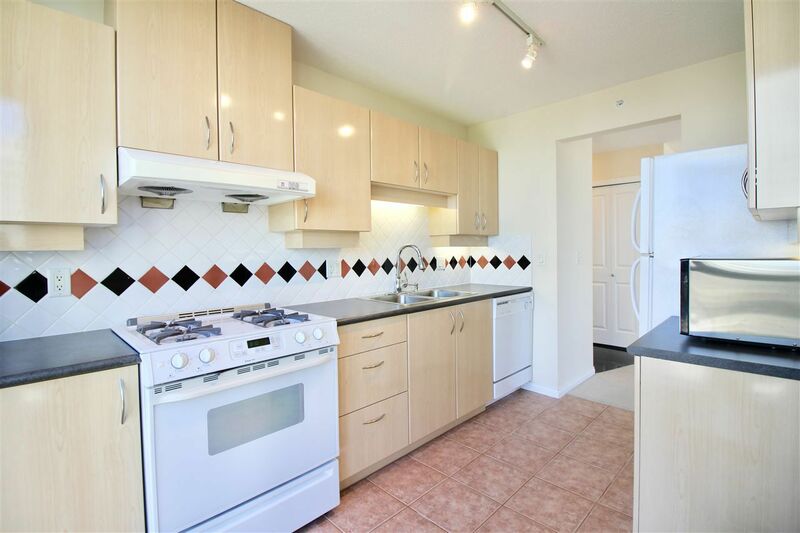 Schools in vicinity include Marlborough Elementary, Moscrop Secondary, 8 mins drive to BCIT and 15 mins drive to Simon Fraser University.